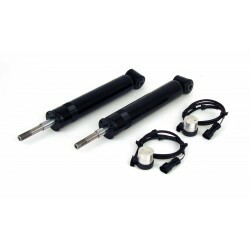 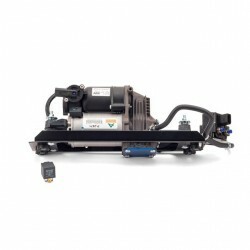 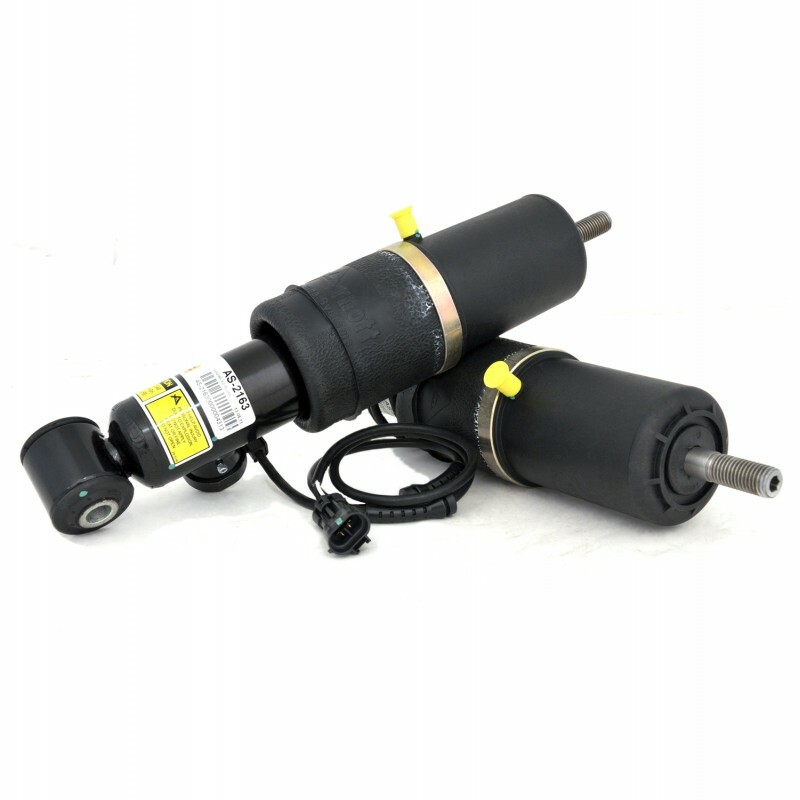 As the UK Distributor for Arnott we are pleased to offer their new front strut kit converts your electronic shocks to a much more dependable passive system. 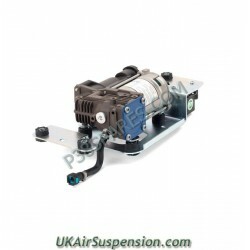 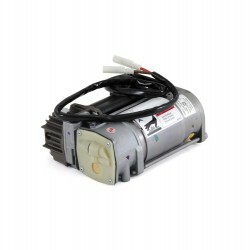 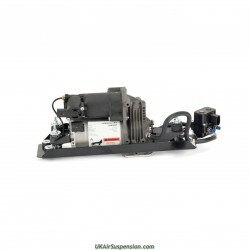 The kit keeps your rear air levelling system completely operational. 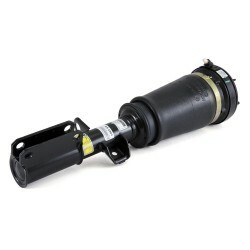 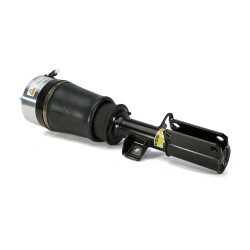 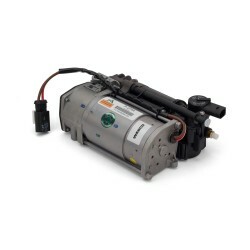 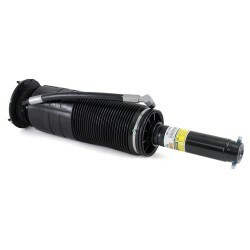 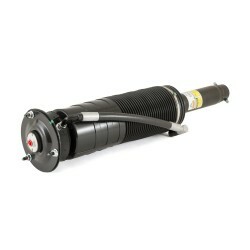 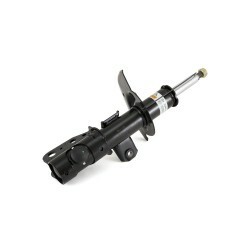 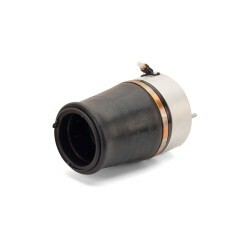 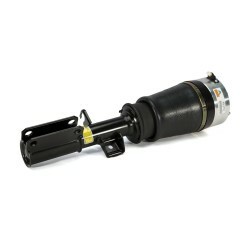 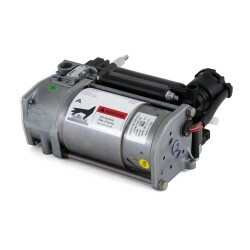 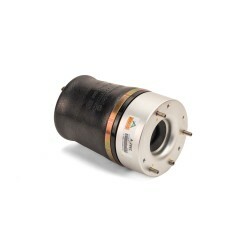 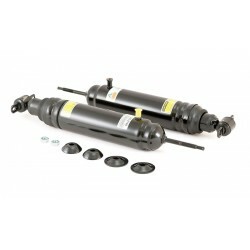 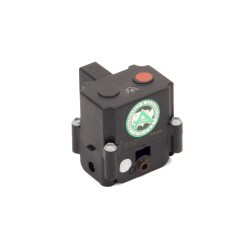 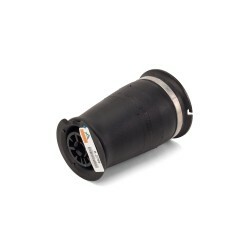 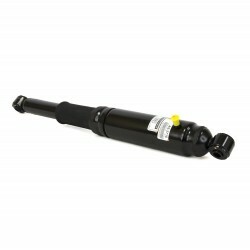 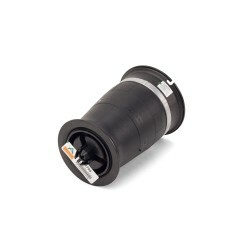 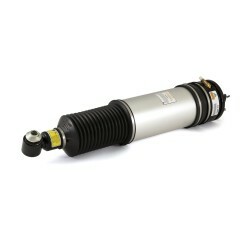 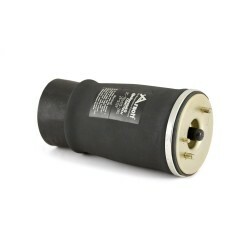 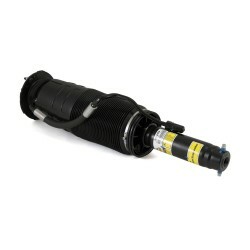 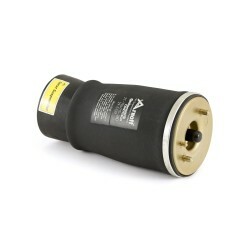 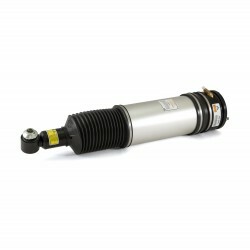 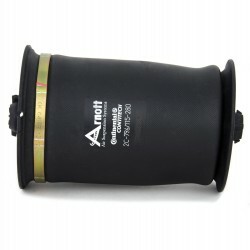 Arnott has designed the shocks to plug directly to your vehicle's system without any alterations. 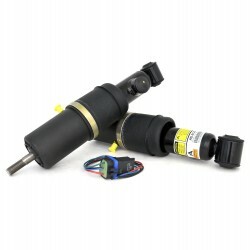 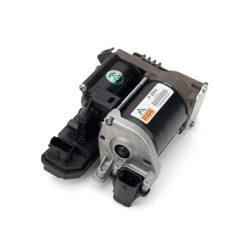 Arnott's exclusive plug-in design allows for easy installation without disabling or bypassing your suspension control module. 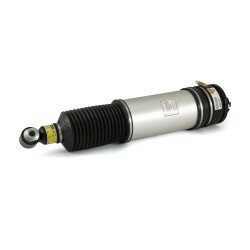 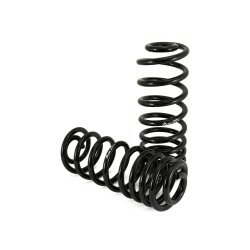 These new shocks are so durable, they are backed by Arnott's Limited Warranty. 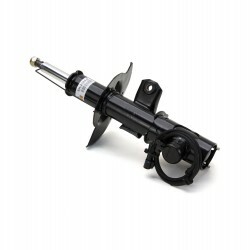 Kit includes BOTH front shocks.